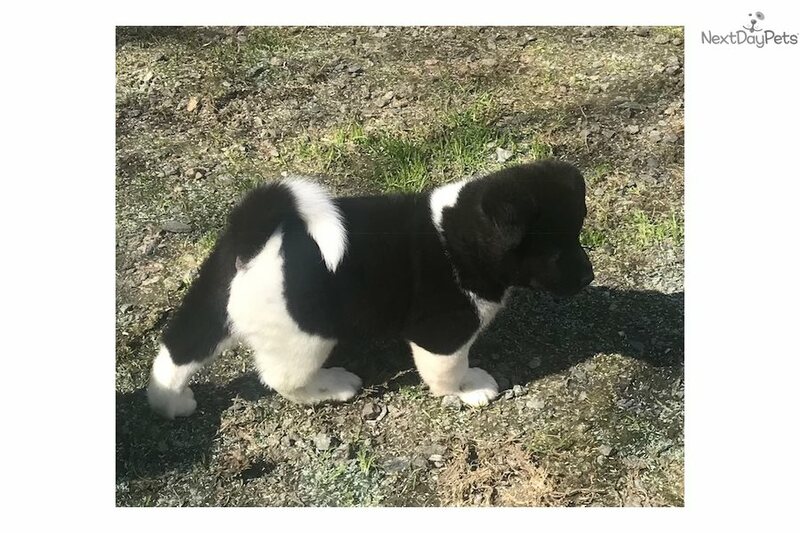 This Akita nicknamed Diesel sold and went to a new family. We currently had a litter of 8 born on March 15th. Our Akita's are bred with careful planning to improve the breed with a focus on temperament improvement here in pristine Southeast Alaska. All of our puppies are socialized with tender loving care from day one with adults and children of all ages. All of our puppies come with an excellent health guarantee and is backed by lifelong breeder support. We offer FREE shipping anywhere Alaska Airlines flies. 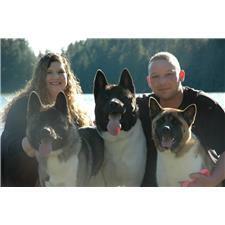 Please email, call, or visit our website to learn more about us and our amazing Alaska Akita's. Give us a call anytime. it is our pleasure addressing any questions you may have.